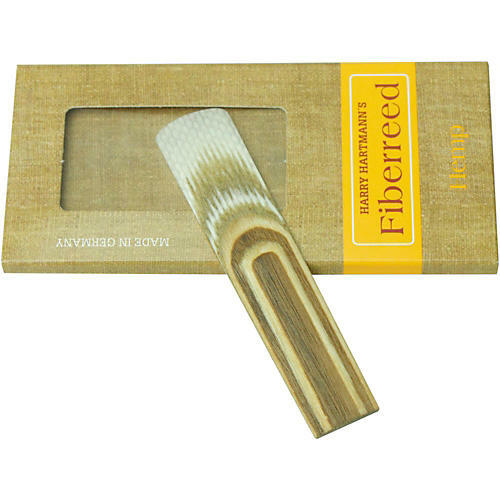 The sound and feel of hemp in a long-lasting reed. Superior hollow fiber layered with hemp fiber & crowned with layers of hardwood. This all new special cut enhances the natural sound of hemp. It possesses an earthy, dark low-end, a full high register and effective altissimo. 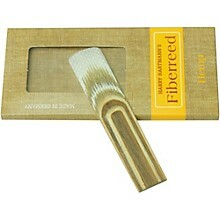 Note--Hemp Fiberreeds run soft. We suggest you order one strength harder than most other models.